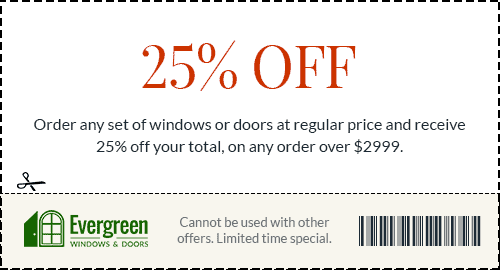 Enjoy these discounts on your upcoming windows and doors orders. 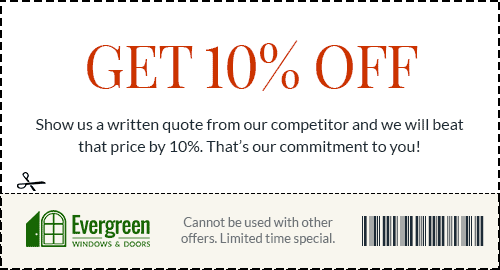 Please present your discount coupon during your appointment. 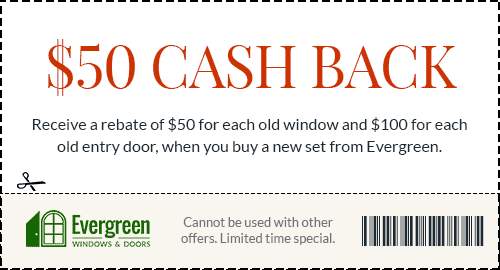 Don’t Wait – Get Your Winter Rebate! 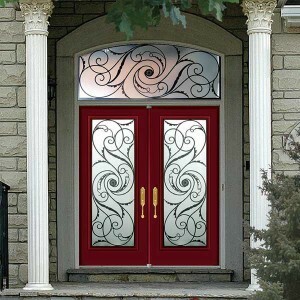 Fiberglass or Steel Entrance Door $$$ in Savings! 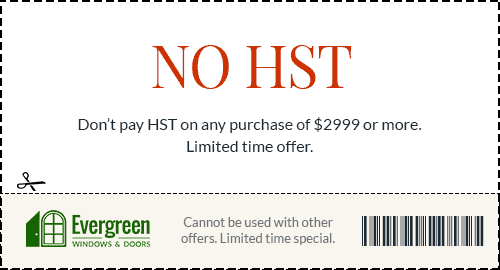 Don’t Pay The HST – We Will!